Hervé Jodouin, B.Sc., B.Ed., M.Ed. Hervé Jodouin is a research associate at Aporia Consulting Ltd. Hervé is a Ph.D. candidate in the Department of Human Development and Applied Psychology at the Ontario Institute for Studies in Education of the University of Toronto. He holds a M.Ed. in Measurement and Evaluation. He taught science and mathematics at the high school level in Northern Ontario for 18 years before accepting a position as an Education Officer with the Education Quality and Accountability Office (EQAO). During his nine years at EQAO, his responsibilities included the administration of pan-Canadian and international assessments in the province. He participated in the development, scoring, and reporting of these assessments. For the past five years, he has been a consultant on various pan-Canadian and international assessments for several provinces and the Council of Ministers of Education, Canada. 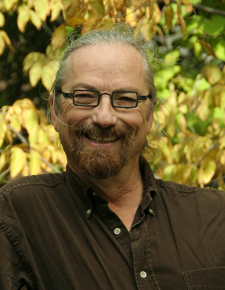 Hervé is Francophone, and conducts his research and evaluation activities in both French and English.